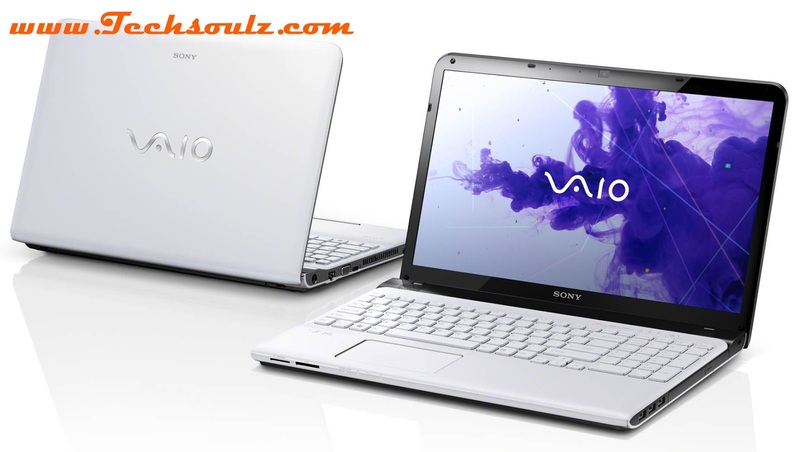 Sony VAIO E15 Series SVE15125CXS: A Satisfying Choice of Multimedia Users! Are you thinking to buy a multimedia laptop? If it is so, then let us tell you a fact that different multimedia users have different needs. For few, the need could be music creation or desktop publishing, while other users may want to enjoy watching movies or playing games. As the need varies, the specified requirements also vary. Here is the detailed review of Sony VAIO E15 Series SVE15125CXS. Read on, to find whether this model satisfies your needs. Before getting deeper, I would say that this model is a good choice for a multimedia laptop, as it has a built-in HD camera, Blu-ray drive, microphone and a speedy processor. However, the battery life of this laptop could be a difficult one to swallow. It lasts for not more than five hours, whereas 7-8 hours could have been better for the multimedia users. User has to charge the battery very frequently and it could be a problem, if you’re into travelling business. Albeit the battery life is less, it becomes hard to overlook this model because of Blue Ray player and rapid Wake technology, which brings back the laptop from sleep in almost two seconds. There is no chance of being disappointed with this 15.5 inch screen, which has a resolution of 1366 x 768 pixels. Did I mention that the crystal display of this laptop renders an impressing picture of Blue Ray movies? Powered by 3rd generation Intel i5 processor and has a speed of 2.5 GHz. Although, it is the fastest one but you can extend the speed to 3.1 GHz, by mixing Turbo Boost Technology. It has 4 GB of installed RAM, which can be maximized to 8 GB. Hard drive storage space is 500 GB. The operating system is Windows 8. We can conclude that all your multimedia projects will be receiving adequate power. Developers have not made any compromise with the sound quality of this model. The wonderful quality of the sound is generated by the speakers, which feature Clear Phase & XLoudClear technologies. There will be absolutely no fiddling during a video chat. Let’s not forget the HDMI port that lets you connect your monitor to a TV set or a bigger display-device, so that you can watch Blue Ray movies with better display. Imagination Studio Suite 2 programs comes along with this laptop, so that you can have better multimedia capabilities. It could be managing and editing videos or photos, remixing music and many more. This laptop costs $597.99 and it has been rated 3.8 out of 5 stars. It comes along with a warranty period of 1 year. If you face any technical issue with this laptop, you can contact Sony’s customer care to fix your issue. Also Sony’s website has a forum, where you can post your problems and get the solutions. Author Bio: This has been a guest post by Jack. Get the authorized remote tech support, do visit TechHelpApps. Online PC support and remote computer repair services over the Internet made easy by Techhelpapps technical help experts.